ALL of these 12"s are of incredibly high quality. They are some of the very best Disco Edits around and if you're a DJ who has all of them....then you obviously have a happy dance floor anytime you're on the turntables. 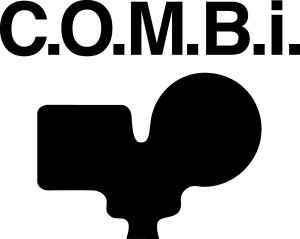 For the people who do not have turntables that collect CDs and love funky well produced edits of known & not so known Disco.....I hope VERY much that C.O.M.B.i find it in their kind hearts to release the Y/Z 12" and follow it up with a 3xCD set compiling all of the wonderful edits from A-Z.